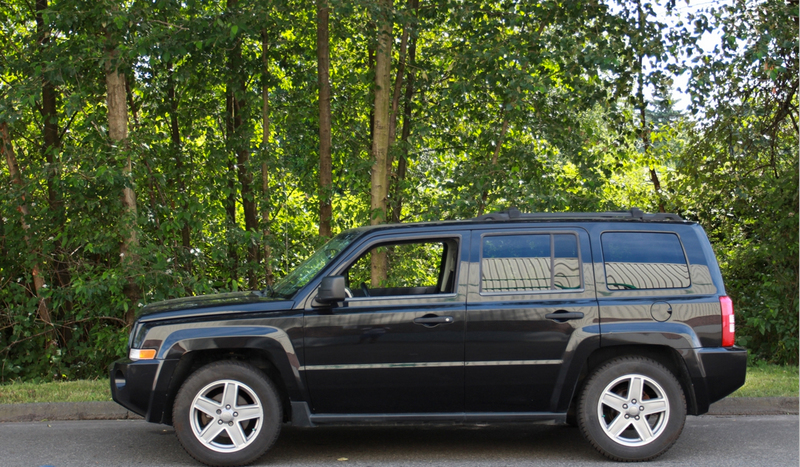 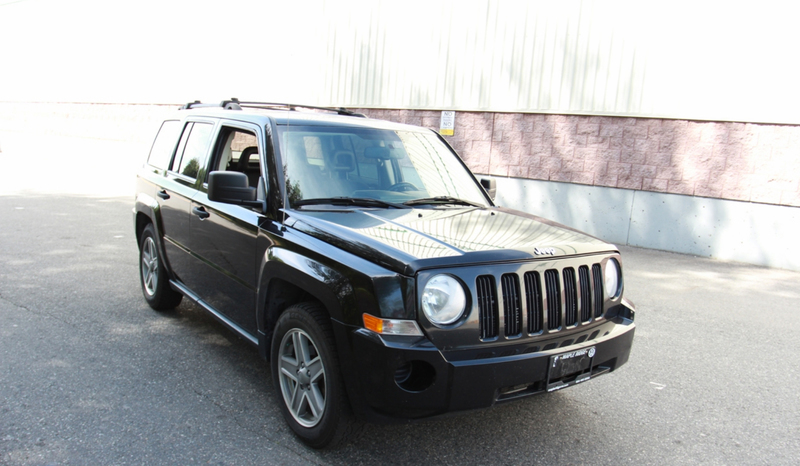 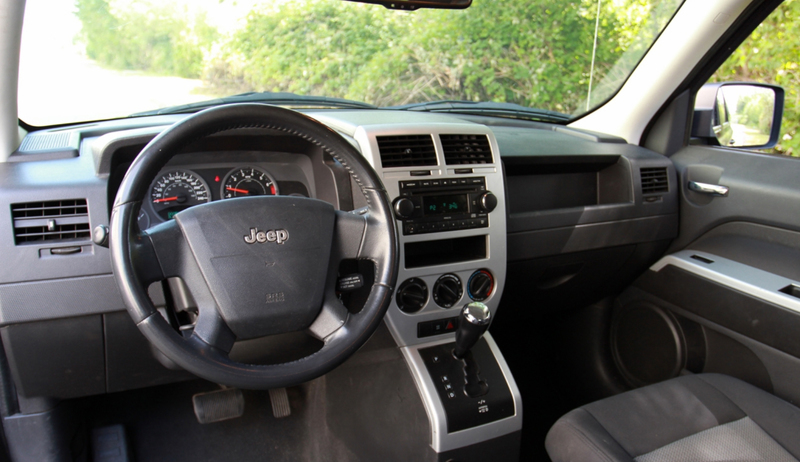 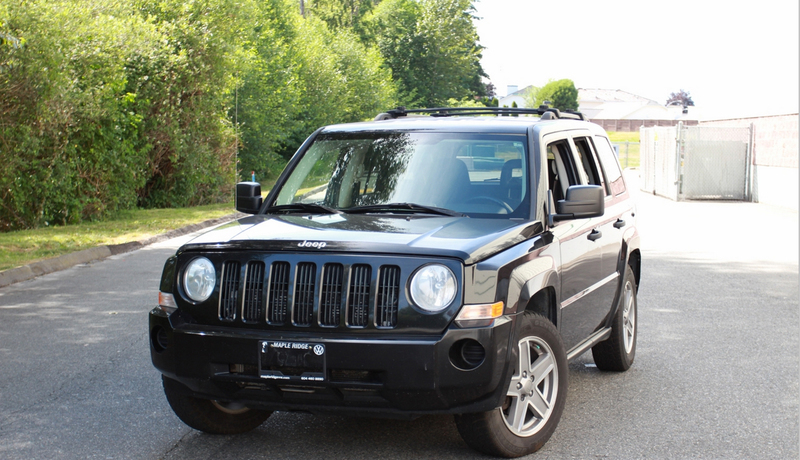 This 2008 Jeep Patriot Sport model is in beautiful condition! 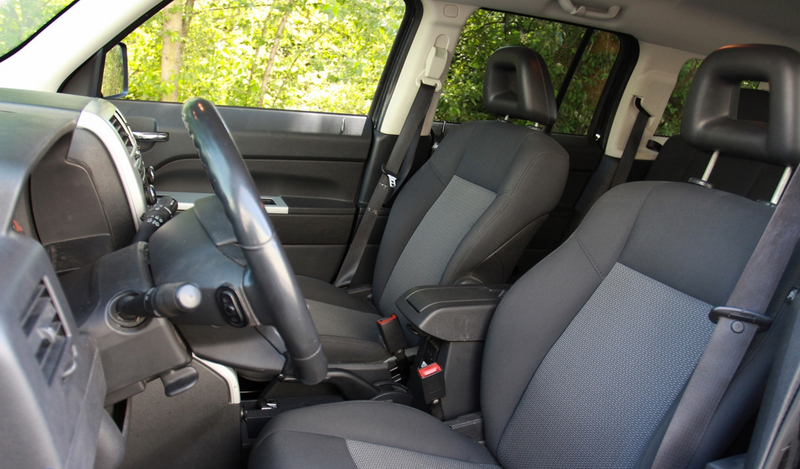 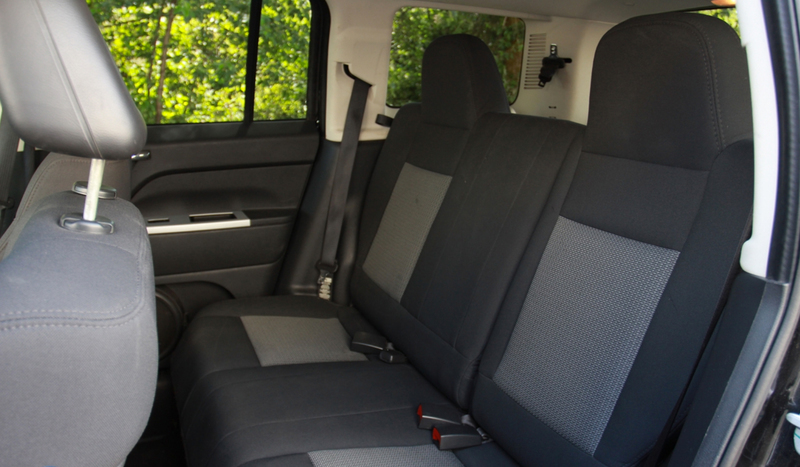 The sport trim comes with alloy wheels, 4WD, cloth seats, A/C + More. 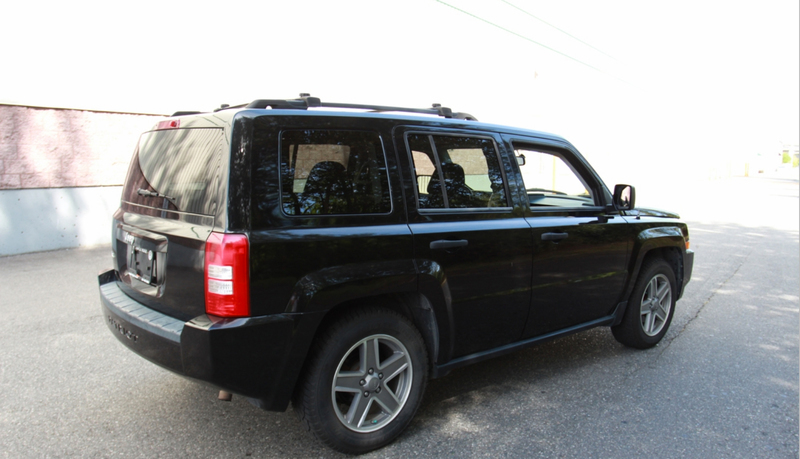 Drives and handles great!